Ray Caruna is an excellent Sammy Davis Junior tribute artiste! Ideal for corporate events, holiday resorts, hotels, private parties, weddings, almost any type of event or venue. Sharon Stanton as Shania Twain is a solo tribute artiste. Fully self contained. Ideals for wedding, private parties, hotels, holiday resorts, cruise liners, corporate parties and events and all other types of venues or events. 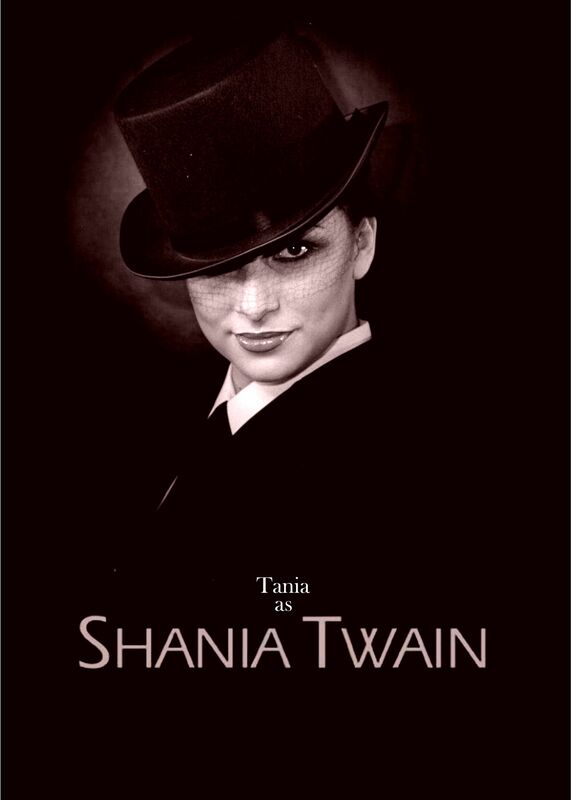 Tania Alboni as Shania Twain is a solo tribute artist available with playback or a band. Tania performs her show as a single tribute artiste or with her other tributes Cher, Karen Carpenter or Sophie Elllis-Bextor, also with Simply Red or Elvis tribute Darren Alboni. Fully self contained. Ideal for music festivals, private parties, weddings, birthdays, corporate functions, promotions, hotels, holiday resorts and many other venues and events. Joanne Copeman as Surely Bassey is a world famous tribute to Shirley Bassey. Audiences worldwide constantly remark on the power and unbelievable range of Joanne's voice. She performs as a solo vocalist with backing tracks and is fully self contained or for that extra special event she has her very own backing band 'the Matt Stacey Quintet'. Ideal for theme nights, private parties, weddings, birthdays, corporate functions, promotions, hotels, holiday resorts and many other venues and events. Liza Starlight as Shirley Bassey Tribute Artist has amazing vocals! She is fully self contained. Ideal for theme nights, private parties, weddings, birthdays, corporate functions, promotions, hotels, holiday resorts and many other venues and events. Darren Alboni' is an experience tribute artiste. His Simply Red tribute shows are available as 2x45 mins solo performances up to The Ultimate Tribute Show with his wife and partner Tania Alboni. Ideal for corporate events, holiday resorts, hotels, private parties, weddings, almost any type of event or venue. 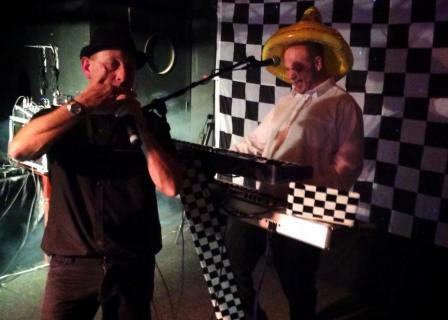 2 Much 2 Young are an energetic two or three piece Ska Tribute Band with years of experience playing to live crowds. Performing an authentic set of Ska classics hits from the last 40 years, they’ll soon get the party started & are guaranteed to full the dance floor! 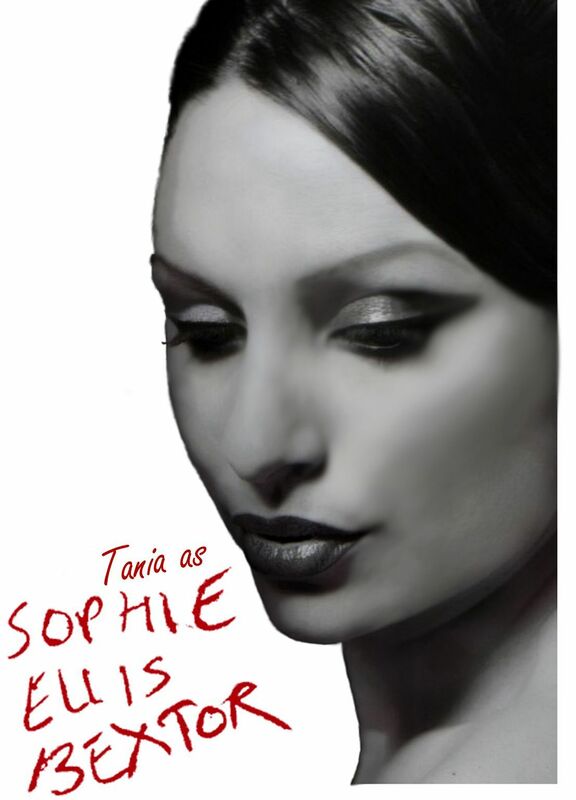 Tania Alboni as Sophie Ellis Bextor is a solo tribute artist available with playback or a band. Tania performs her show as a single tribute artiste or with her other tributes Cher, Karen Carpenter or Shania Twain, also with Simply Red or Elvis tribute Darren Alboni. Fully self contained. Ideal for music festivals, private parties, weddings, birthdays, corporate functions, promotions, hotels, holiday resorts and many other venues and events. Fake That was the world's 1st Tribute to the hit boy band Take That. Bookable as a 3, 4 or 5 piece tribute act for either 1 x 90 minutes / 2 x 45 minutes fully choreographed shows! This fully self contained act is ideal for Corporate Events, Holiday Resorts, Hotels, Private Parties, Weddings almost any type of event or venue. 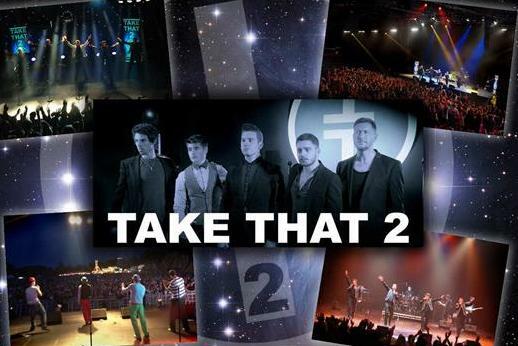 Take That 2 are bookable as a 3 piece, 4 piece or with Robbie! Also available with 'live' band. They are fully self contained. Ideal for corporate events, holiday resorts, hotels, private parties, weddings, almost any type of event or venue. 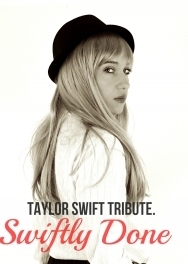 Swiftly Done a fabulous tribute show to Taylor Swift by the exceptionally talented singer/songwriter Sharon Stanton. Fully self contained. Ideals for wedding, private parties, hotels, holiday resorts, cruise liners, corporate parties and events and all other types of venues or events. Sounds of The Seekers - In 1963 Judith Durham, a shy young Australian Jazz Singer, joined Keith, Bruce and Athol for form The Seekers. Within a year they were one of the biggest selling bands in the world. 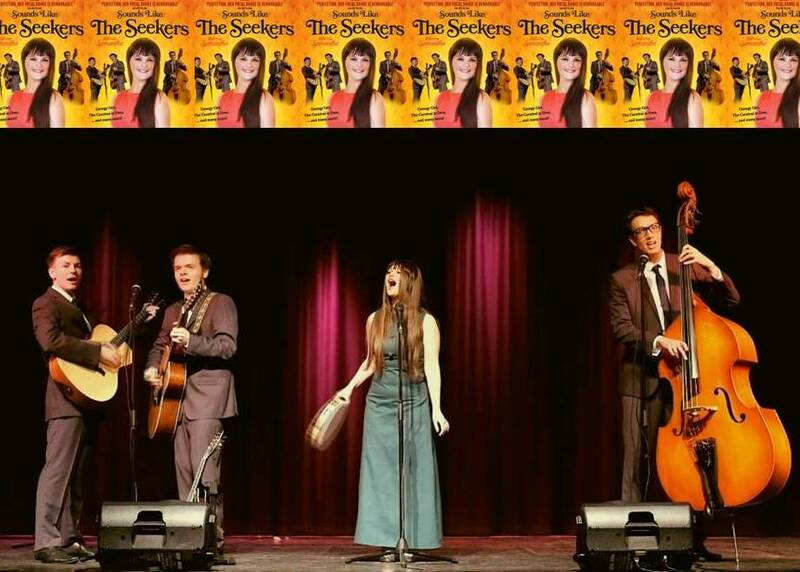 Samantha and her band will entrance you with all The Seekers' biggest hits: 'Georgie Girl', 'A World Of Our Own', 'I'll Never Find Another You', The Carnival Is Over' and many more... The Stage newspaper said of Samantha's voice 'Perfection!' Performance is 2x45' sets. Tenorissimo is a tribute to the Three Tenors with James Fitzgerald, Geoffrey Coles and Morgan Lee-James. From opera to modern classics, ballads to cabaret, Tenorissimo has the experience and depth to match any occasion. They have performed in a wide range of concert halls & theatres, and they have recently returned from a successful cruise for P&O lines on their prestigious ship the 'Oriana'. Derek Herbert as Tommy Copper tribute artiste and impersonator, brings you the magic and laughter of Tommy Cooper as he tells the fascinating life story of the late, great comic. 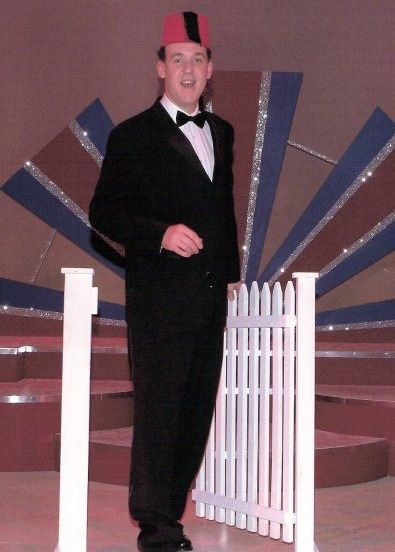 Derek's natural ability to mimic, is immediately apparent when he performs, Tommy-style, magic tricks; and delivers, Tommy-style, jokes within the talk. His Tommy Cooper Tribute is approximately an hour long and ideal for private or corporate lunches and dinners. 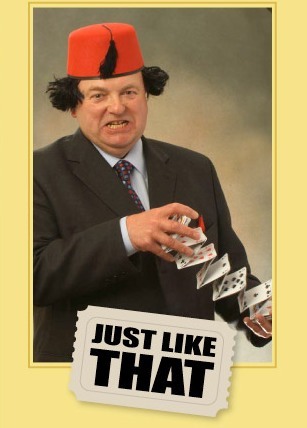 Phil Hoyles is a close up magician available with his own personal tribute act to the legendary Tommy Cooper: "The Tommy Cooper Experience"! The show features plenty of Tommy's jokes as well as the classic magic tricks, such as the infamous 'Bottle & Glass' routine. 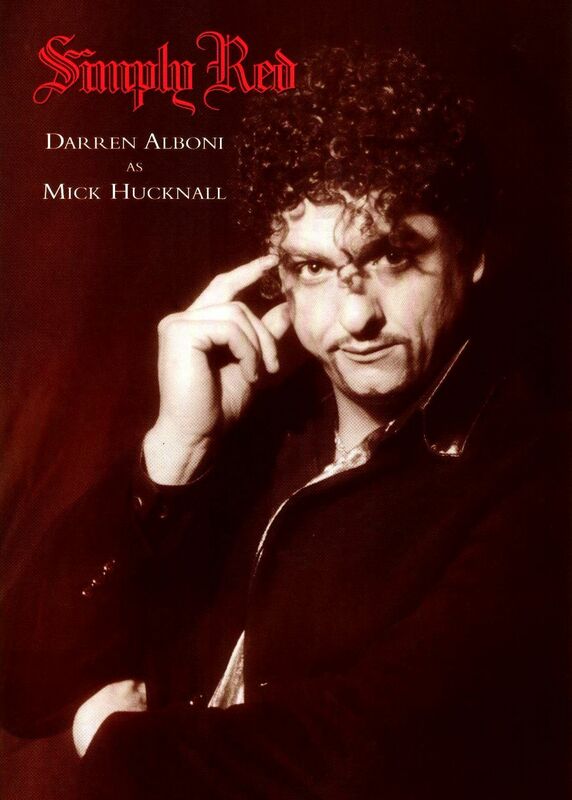 To relive the magic of a true comedy legend, then this 45 mins performance is the show for you. Fully self contained. Ideal for all types of private and corporate events including: Weddings, Private parties, Christmas parties, Corporate functions. Ian Scott as The Classic Tom Jones Tribute Artiste and Impersonator. Ian has a magnificent and powerful voice that is truly a match for popular music's major singing stars. Many artistes can sound like a particular star but few are great singers. Ian is a great singer. 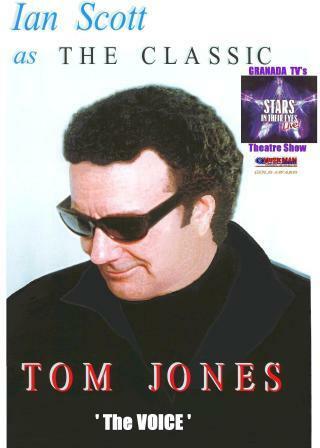 A very important part of Ian's tribute to Tom Jones is the fact that he is a top lookalike for Tom. This together with a great Welsh speaking voice and all Tom's mannerisms and phrasing really creates the illusion that it's the real thing! Tony Scarth is a Tom Jones Tribute Artiste. His tribute show to his hero Sir Tom Jones has met with rave reviews therefore he is constantly re-booked back again and again to countless venues each year! Tony is fully self contained. Ideal for Private parties, Corporate events, Hotels, Resorts, Festivals, etc.